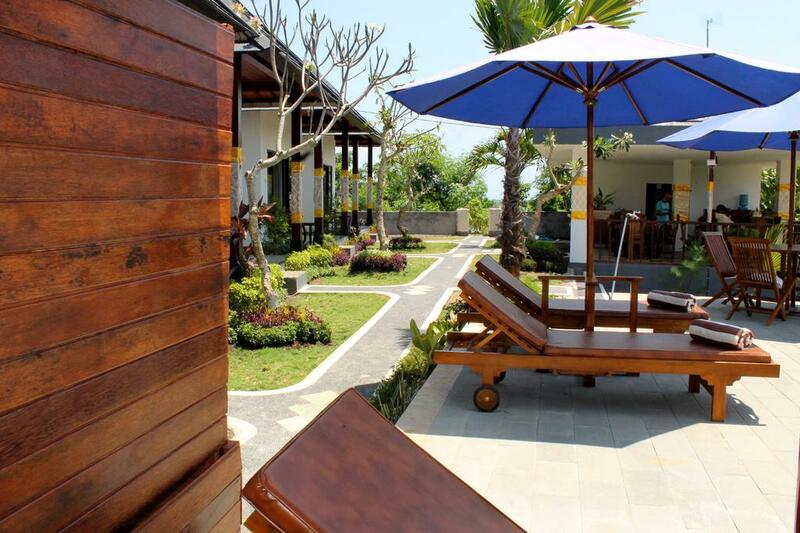 ​With garden views, Weka Gamat Creative Resort is situated in Nusa Penida and has a restaurant, a 24-hour front desk, bar, and a garden. 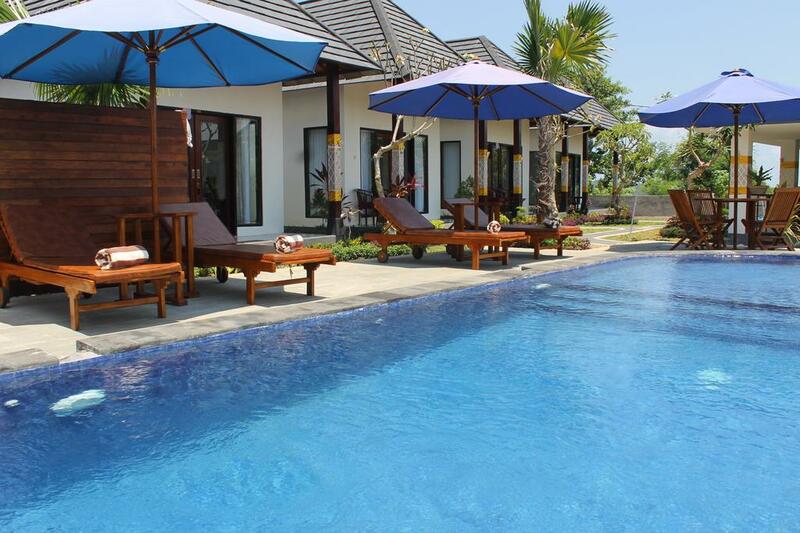 Certain units have a private pool, while others have access to a shared pool. 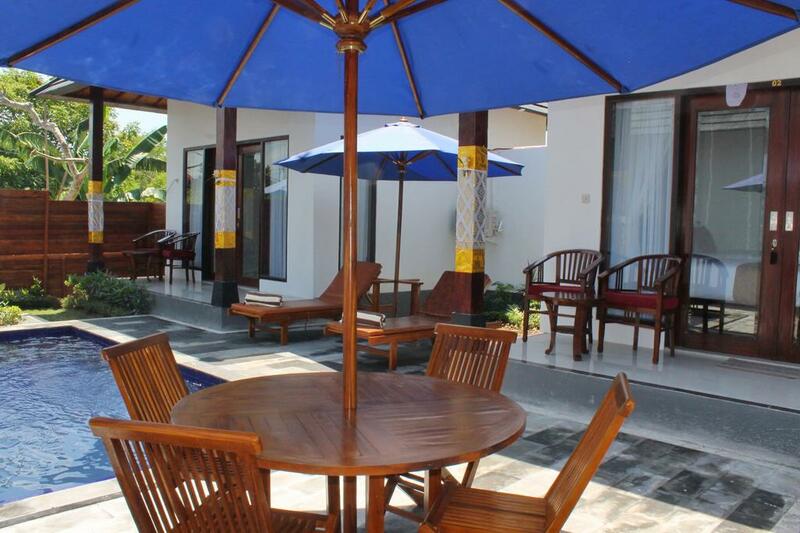 All units are air conditioned and include a terrace and/or a patio, as well as a seating area. 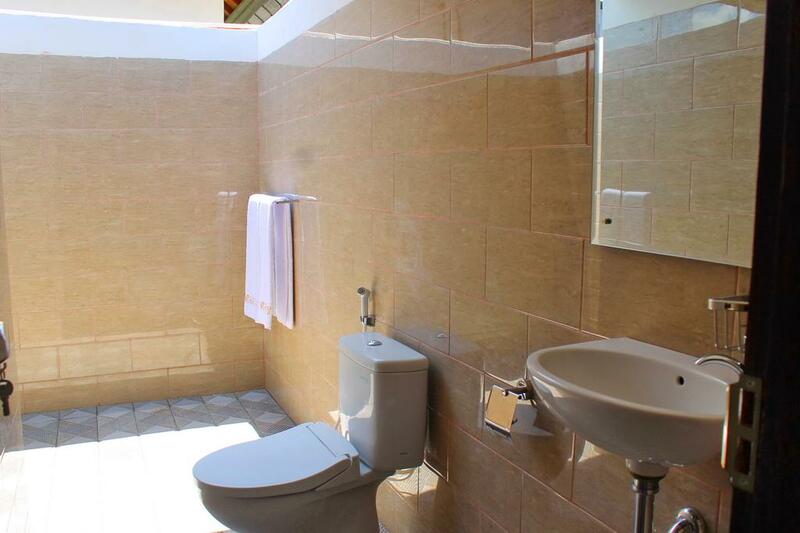 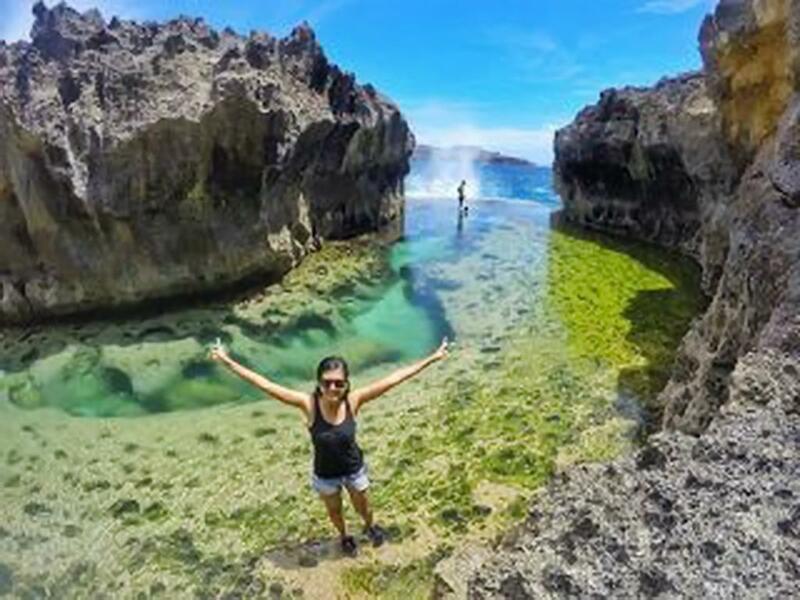 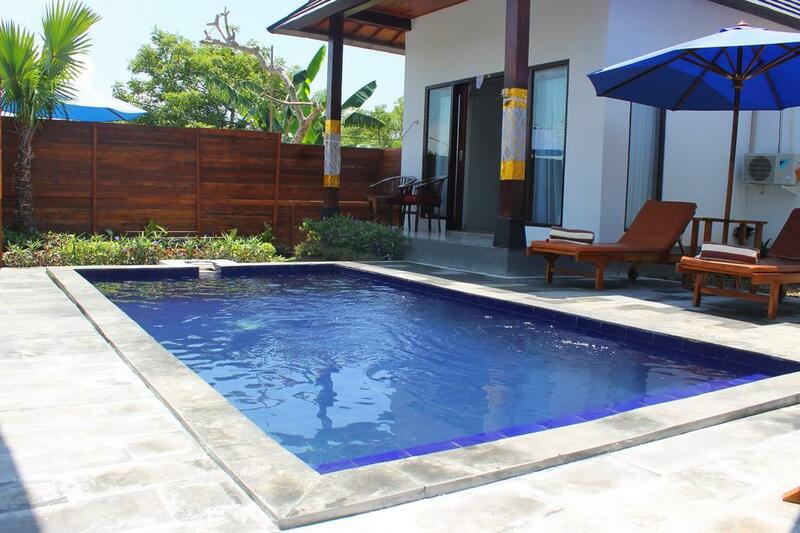 The property has tour desk which can also arrange diving trips. 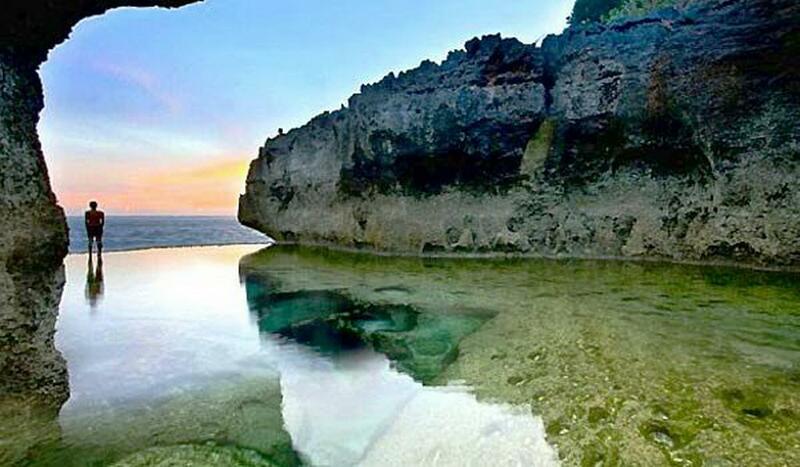 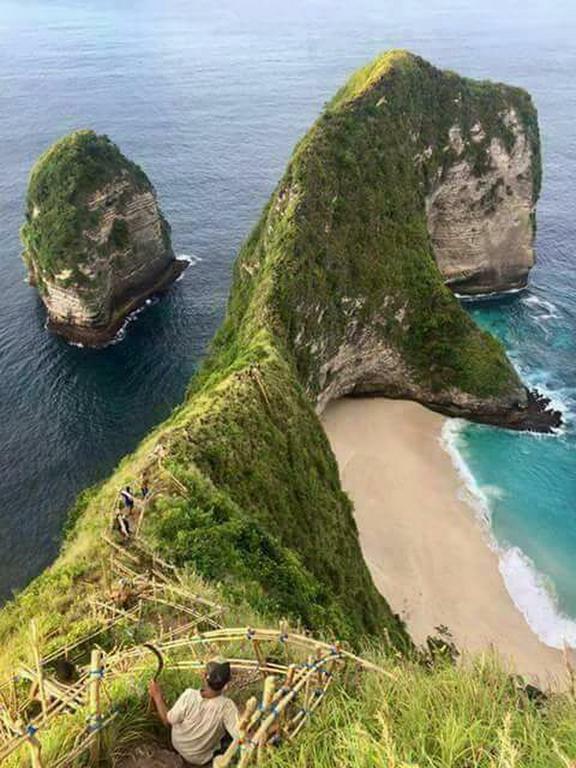 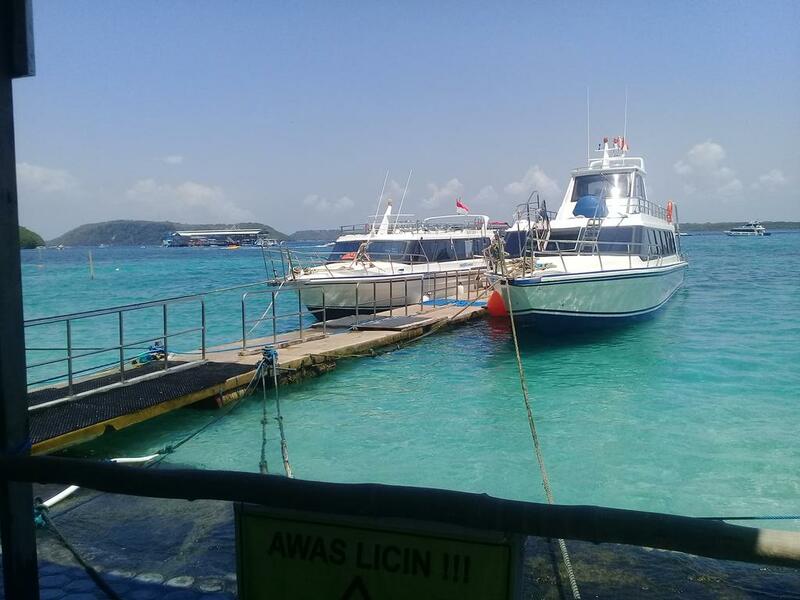 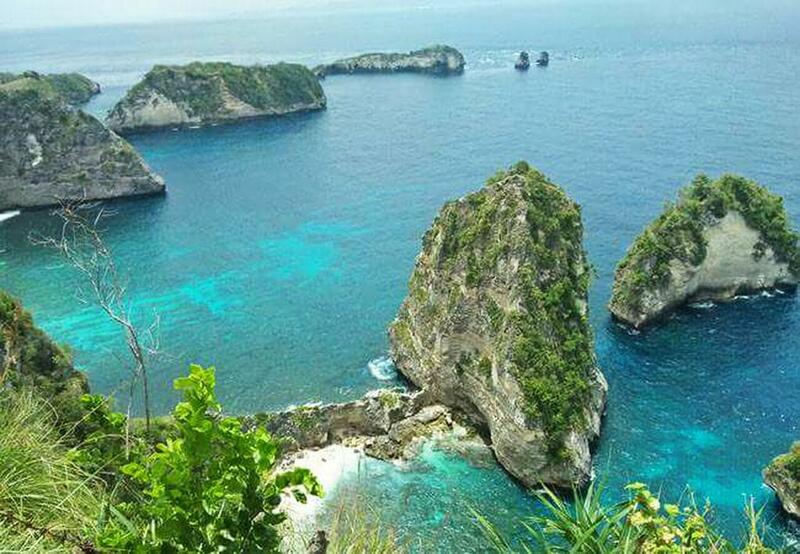 The island of Nusa Penida can be reached by a public boat departing from Sanur Beach. 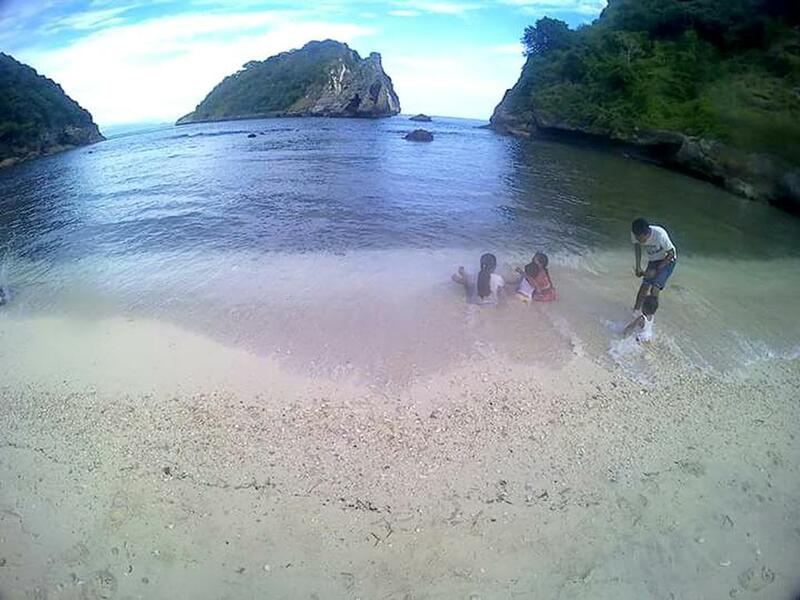 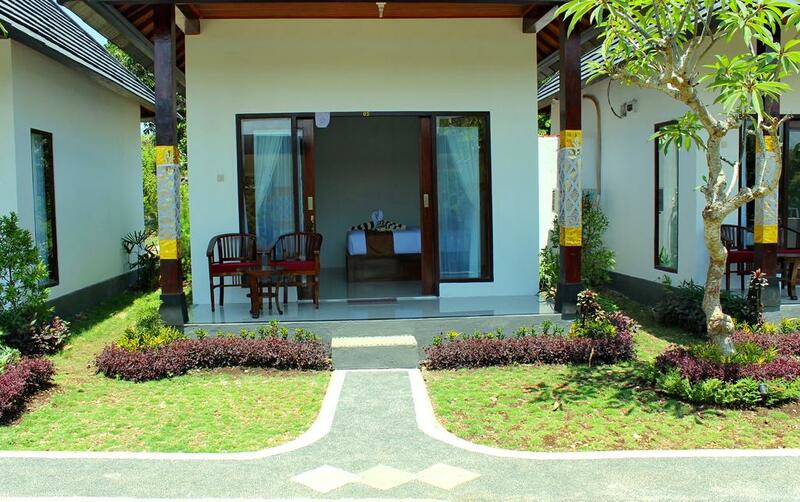 Gamat Bay is 700 m from the villa, while Dalem Penataran Ped Temple is 4.3 km away. 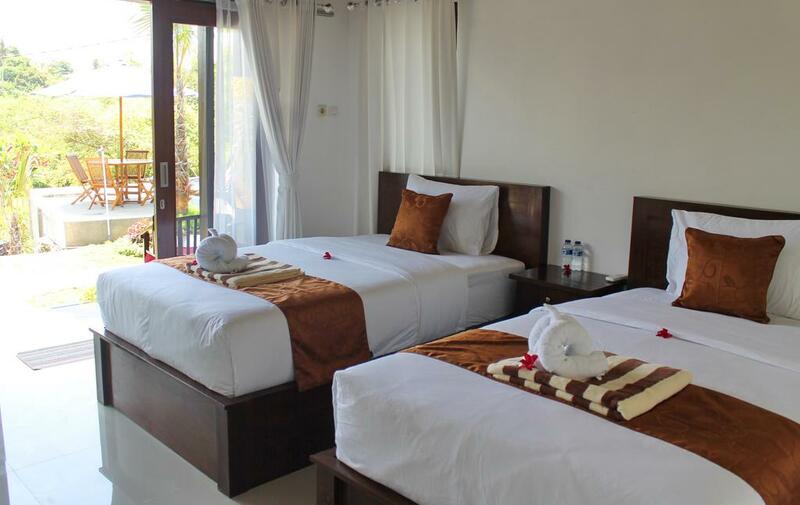 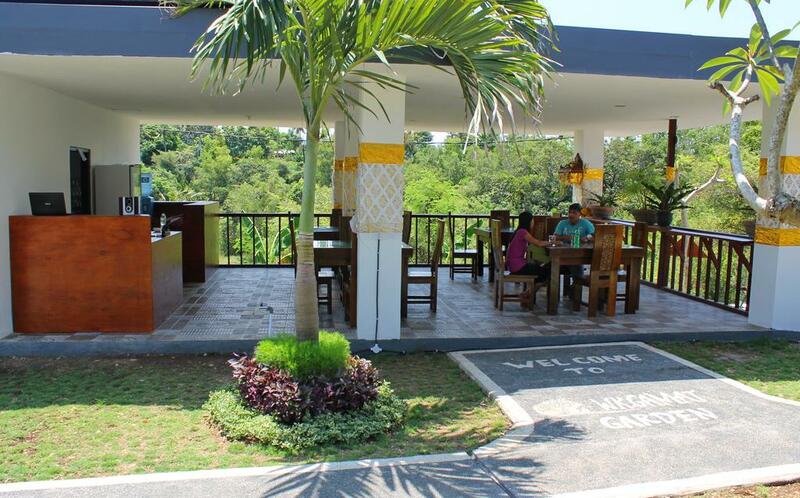 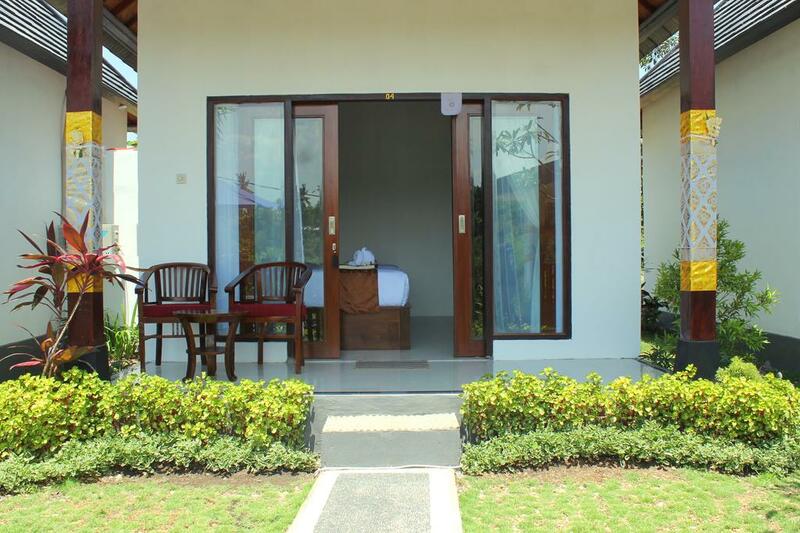 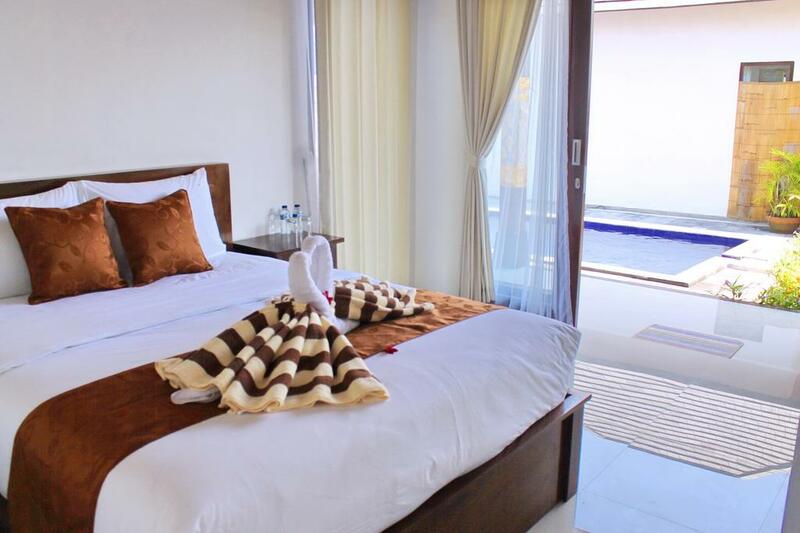 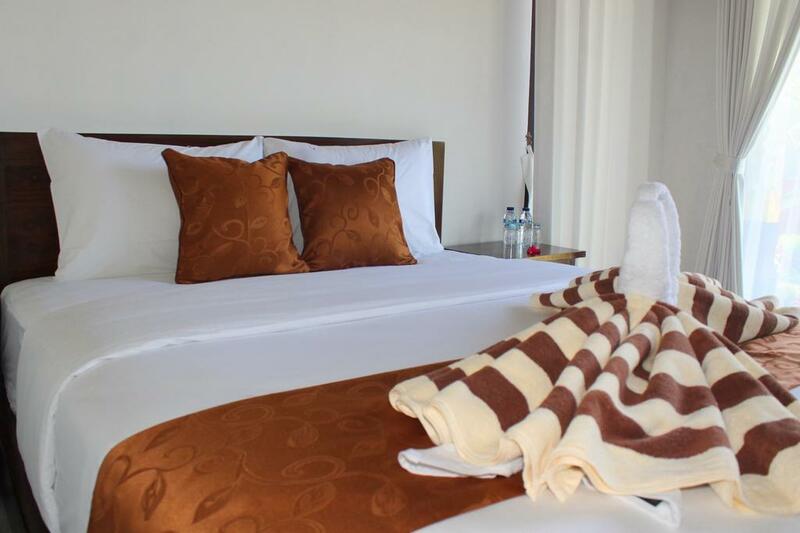 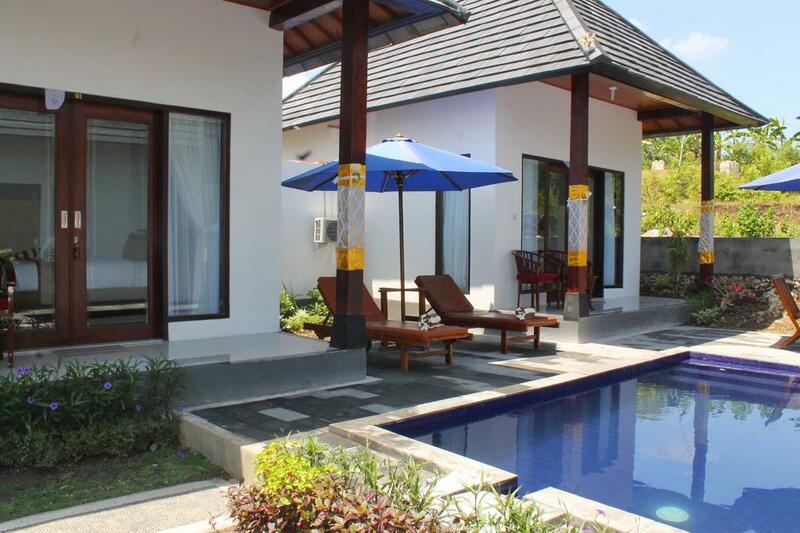 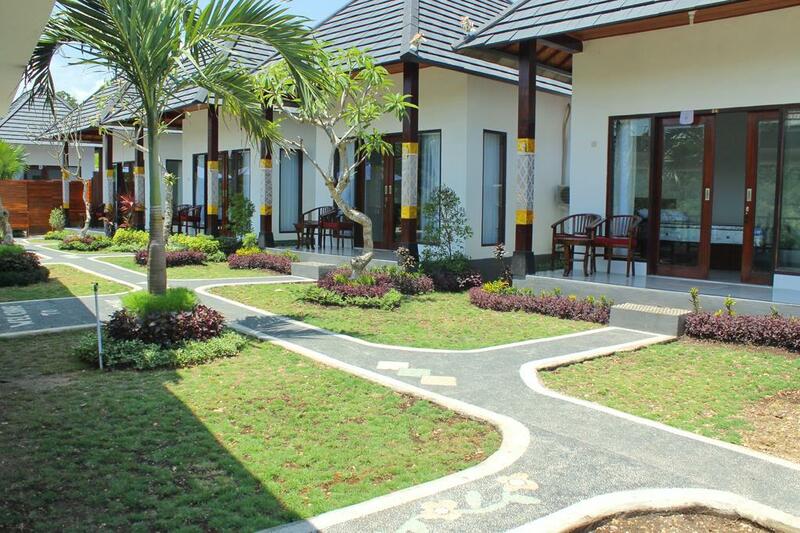 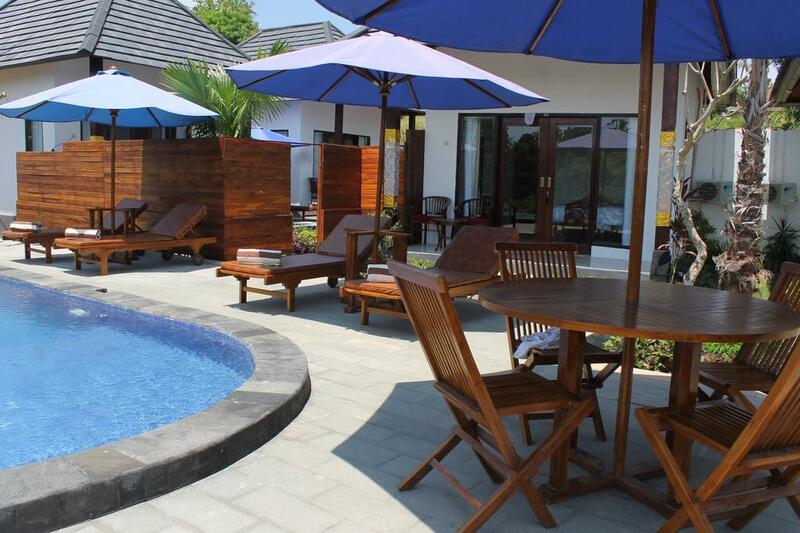 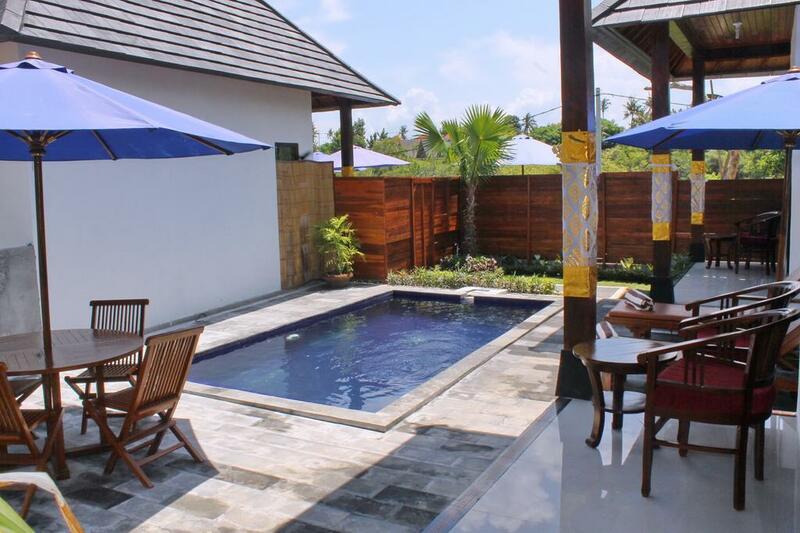 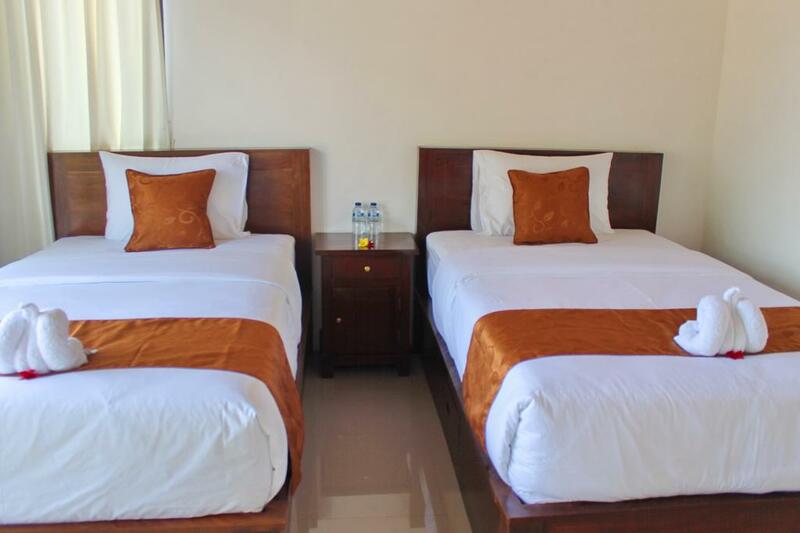 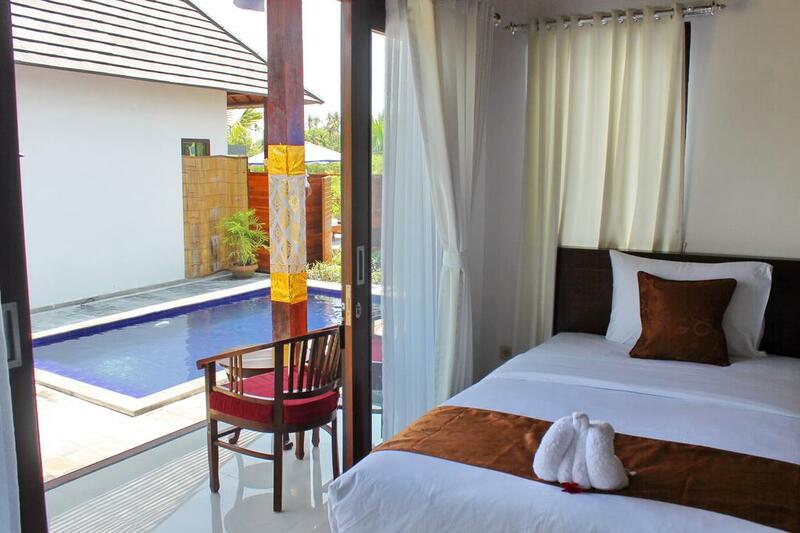 The nearest airport is Ngurah Rai International Airport, 35 km from Weka Gamat Creative Resort.